Dr. Samantha O’Connell earned her Ph.D. in Clinical Psychology from Suffolk University. She completed an APA accredited internship at the McLean Adolescent Acute Residential Treatment/South Shore Mental Health and, before joining the ICCD, Dr. O’Connell worked in a variety of settings including: schools, psychiatric hospitals and residential units, juvenile court clinics, and has taught as an adjunct professor at Suffolk University. She also worked at Beth Israel Deaconess Medical Center, a partner of Harvard Medical School, as the Clinical Research Coordinator and Supervisor for the Laboratory for Clinical and Experimental Psychopathology. Her clinical interests include: post concussive syndrome, the treatment of anxiety disorders and phobias, parent guidance, trauma-informed treatment, adolescence and transitional aged youth issues, psychotic disorders, and sports psychology. Her assessment experience includes a specialization in differential diagnostic testing in the areas of severe mental illness, attentional disorders, mood disorders, autism spectrum disorders, anxiety disorders, personality disorders, and has specialty training and experience in the early detection of psychosis. Dr. O’Connell has presented and published in the areas of adolescent neuropsychology, schizophrenia, clinical sports psychology, adolescent sexual behavior, and the application of child moral development theory in clinical/school settings. In addition to working with the neuropsychology team at ICCD, Dr O’Connell works at South Shore Mental Health where she is part of the intern training committee and trauma teams, and she also works as an outpatient therapist for families, couples, and individuals across the development lifespan. She specializes in Cognitive Behavioral Treatment and has received specialized training through the Judge Baker Children’s Center in this modality. 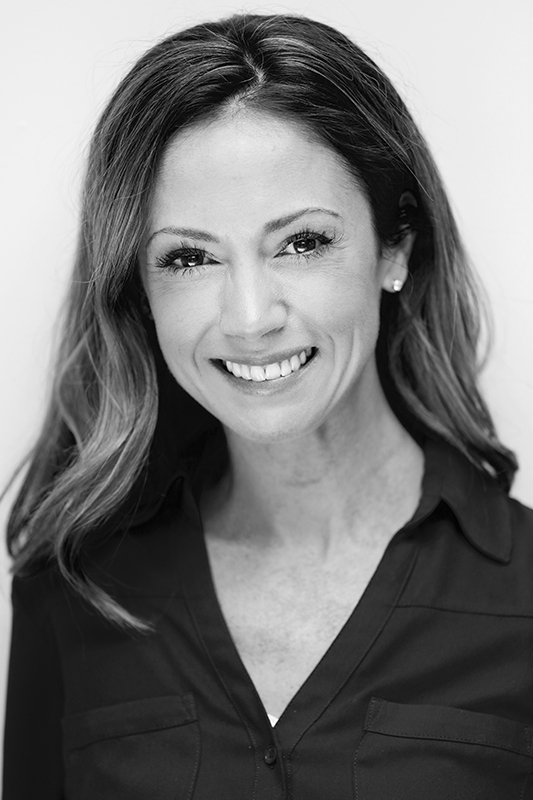 Dr. O’Connell is a former professional athlete and continues to enjoy athletics, writing, and spending time with her family.